Leave the lights on unless they start to flicker and watch the first trailer for the Stranger Things TV show, coming to Netflix, July 15, 2016. 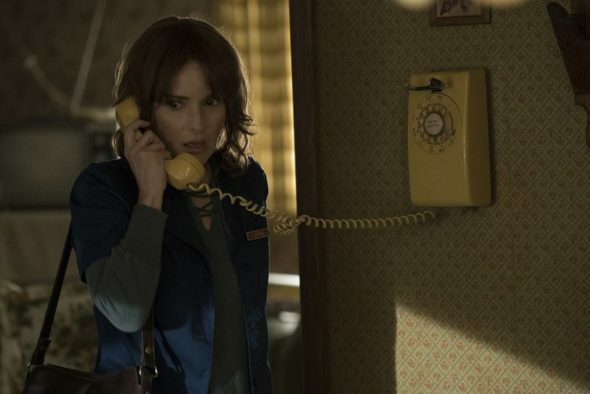 The Stranger Things TV series cast includes: Winona Ryder, David Harbour, Finn Wolfhard, Millie Brown, Gaten Matarazzo, Caleb McLaughlin, Noah Schnapp, Natalia Dyer, Cara Buono, Charlie Heaton, and Matthew Modine. What do you think? 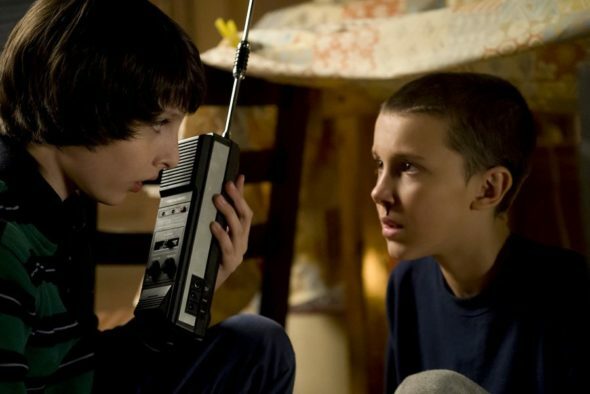 Did you enjoy the Stranger Things TV series trailer? 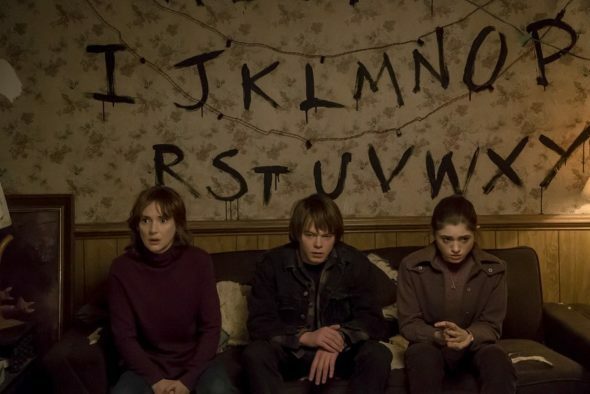 Do you plan to watch the first season when it drops to Netflix?